Summer is a great time to visit Kokomo! Check out these family fun activities to plan your summer getaway. Enjoy fun festivals, food, and fantastic live music during the Kokomo Summer Concert Series with great performers and bands all summer long! Upcoming headliners include The Fabulous Thunderbirds, Robby Krieger of The Doors, and Hotel California “A Salute to The Eagles.” All concerts are free! See full concert schedule on their website. 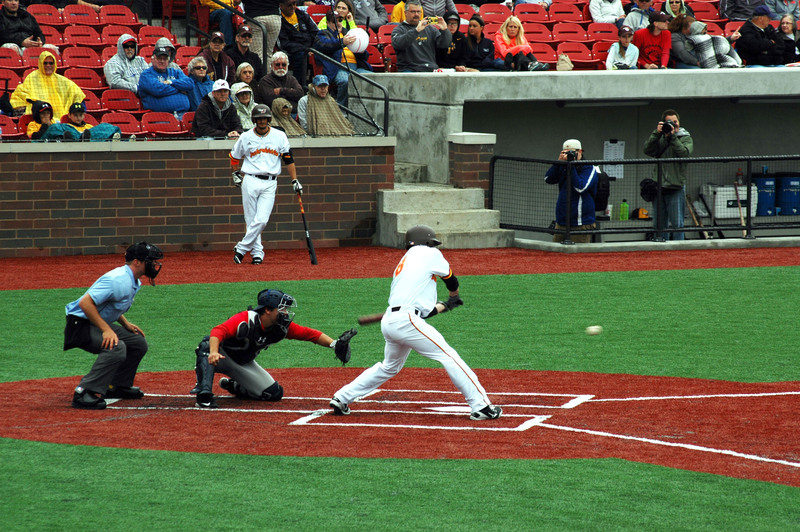 Hit a “home run” with your family with a visit to Kokomo Municipal Stadium to watch the Kokomo Jackrabbits baseball team. Tickets start at only $8. Themed game nights, giveaways, pre-game festivities, and Kid Zone for youngsters create a fun game-day experience. And best of all, it’s all within walking distance to Kokomo’s revitalized downtown, full of unique dining, shopping, art galleries, and adjacent to beautiful walking and biking trails along the Wildcat Creek! Want to stay active during your visit? Canoe or kayak in the Kokomo Reservoir or down the Wildcat Creek. Kokomo Canoe & Kayak Rentals offer on-site delivery. Or bike, walk, or run on the Wildcat Creek Walk of Excellence or Industrial Heritage Trail. Both trails intersect Downtown Kokomo, and watch for colorful murals painted by local artists! 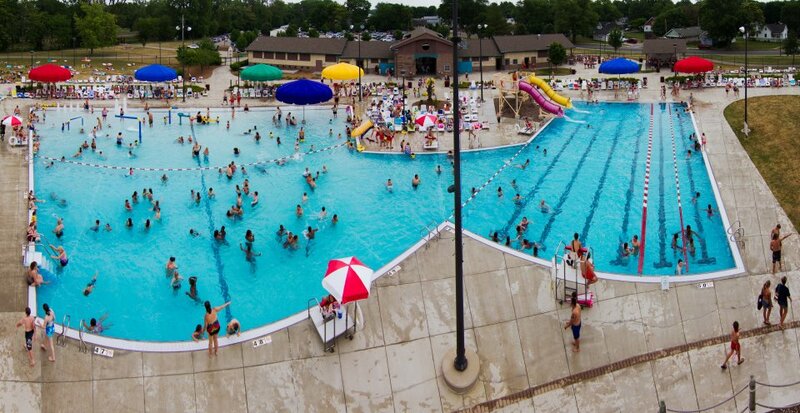 Check out Kokomo Beach Family Aquatic Center, the perfect place to cool off on a hot summer afternoon, with its large leisure pool, high energy water slides, splash pad, kiddie slides, and relaxing lazy river. Show off your skills at Kokomo Pipeline Skate Park, a world-class facility in Jackson Morrow Park with 9,800 square feet of concrete – open for boards, bikes, and blades. Other must-see events this summer include the 2016 Kokomo Air Show on Saturday, July 23, thrilling racing action at Kokomo Speedway, weekly Kokomo Park Band concerts in Highland Park, First Fridays (held year-round) in Downtown, the Cole Porter Classic “Kiss Me, Kate” performed by Kokomo Civic Theatre and Kokomo Symphony Orchestra on August 26-27 at the Kokomo Arts Pavilion, and the new Indiana University Kokomo Union Street Gallery. For more information on Kokomo, go to www.VisitKokomo.org or download the free Visit Kokomo mobile app. A visitor profile study was conducted in Kokomo/Howard County earlier this year. 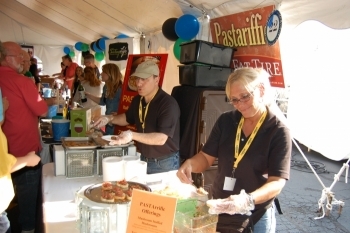 The 2015 study found that most travelers visit Howard County to see family and friends, attend local festivals and events, or conduct business or corporate travel and stay for a short trip; and that the community ranks highly with visitors for hospitality, safety, family-friendliness, and affordability. The study was completed by Certec, Inc., a Lexington, Kentucky-based firm specializing in destination research and market analysis, and found that over one-third of Howard County visitors come to the community to see family and friends, while another 28 percent visit the area to enjoy local events or attractions. Sixty-two percent of those surveyed say they visit Kokomo for a short trip lasting 1 to 3 days. The findings are also good news for the local economy: in addition to visiting friends and relatives, visitors listed shopping, dining, and attending area sporting and entertainment events as top activities during their stays in Howard County. Furthermore, over 85 percent of those surveyed stated that they are either “completely satisfied” or “very satisfied” with their tourism experiences in Howard County; in fact, less than 1 percent were not at all satisfied with their experiences. Learn more about our recent visitor profile study here. Hit a Home Run with Family Fun this Summer in Kokomo! This summer is the perfect time to discover all the new and fun, family-friendly activities Kokomo has to offer! The Kokomo Jackrabbits (named after the Apperson Jack Rabbit, an early automobile manufactured in Kokomo in 1907) play their inaugural season of baseball this summer at the city’s new Kokomo Municipal Stadium. Post-game fireworks, themed game nights, pre-game festivities, Kid Zone for youngsters, and strong community partnerships create a fun game-day experience. And best of all, the Jackrabbits’ home turf is within walking distance to Kokomo’s revitalized downtown, full of unique dining, shopping, and entertainment options, and adjacent to beautiful walking and biking trails along the Wildcat Creek! For ticket information, visit www.KokomoJackrabbits.com. 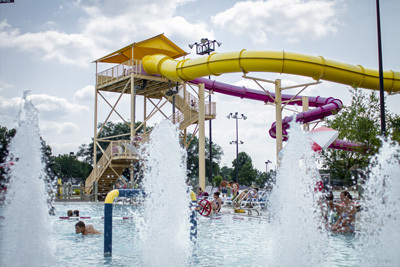 Plan to check out Kokomo Beach Family Aquatic Center, the perfect place to cool off on a hot summer afternoon, with its large leisure pool, high energy water slides, splash pad, kiddie slides, and relaxing lazy river. Other must-see events this summer include Kokomo Wings and Wheels Air & Car Show on Saturday, July 18, 2015 at Kokomo Municipal Airport, thrilling racing action at Kokomo Speedway, Kokomo Automotive Museum’s new exhibit “The Life and Times of the Ford Thunderbird” on display through October 9, 2015, and First Fridays, held year-round in Downtown Kokomo. For more information on Kokomo or to see a full list of summer events, visit our website or download the free Visit Kokomo mobile app! Kids are starting to go back to school, but there are still plenty of warm summer days left this month. Check out these Kokomo trip ideas! 1. Attend the Taste of Kokomo and see David Cook in concert! Enjoy local cuisine, fun food competitions, kid’s activities, and great live music all evening including American Idol winner, David Cook. Admission is FREE! 2. Get a double dip ice cream cone or fro-yo and indulge in one of the simple pleasures of summer! Check out our website or mobile app to find ice cream shops in Kokomo. 3. Check out a live comedy show at the Laugh House. Visit www.laughkokomo.com for a list of upcoming shows and ticket prices. 4. 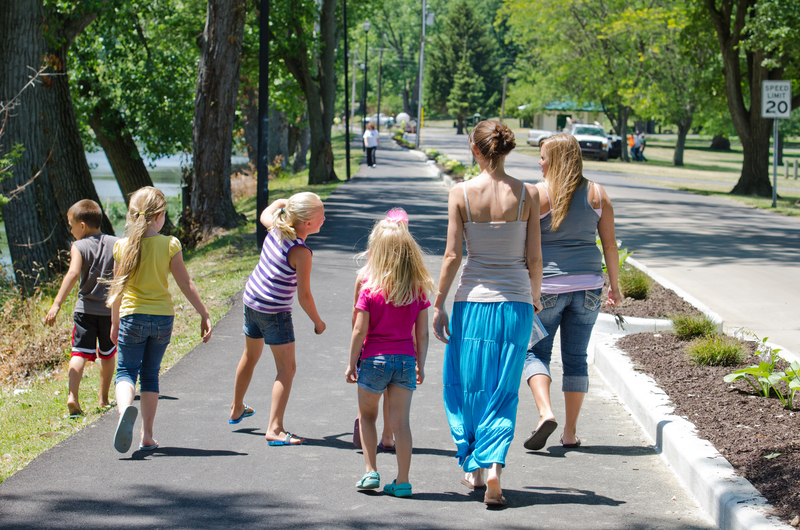 Enjoy a picnic in Highland Park or take a walk or bike ride on the trails in Kokomo. Have kids? Make it fun by creating a scavenger hunt! See who can find the most items on your list. 5. Shop for fresh produce and baked goods at the Kokomo Downtown Farmers’ Market. Weekly activities also include live music, demonstrations, and kid’s activities. For more ideas of things to do and great upcoming events, check out our website at www.VisitKokomo.org. Connect with us on Twitter @VisitKokomo and share your Kokomo summer fun ideas and photos! Plan a Summer Getaway to Kokomo! Kokomo is a short drive for a fun (and very affordable) family-friendly weekend getaway. For a local experience, make sure you visit one of Kokomo’s local restaurants. Several are located Downtown in unique, historic buildings! These include The District, Foxes Trail, Cook McDoogal’s Irish Pub, Drakes Bar & Grill, Pepperwhistle Bakery & Cafe, Main Street Cafe, and Jamie’s Soda Fountain. 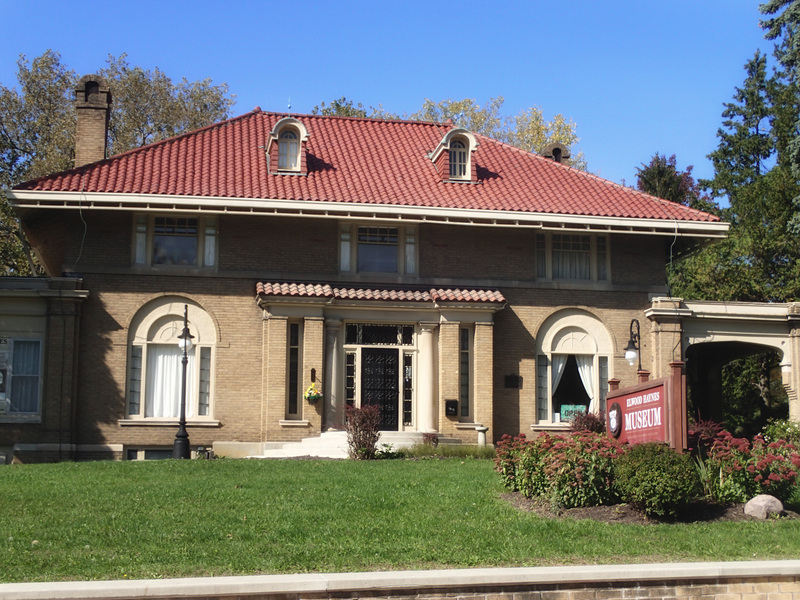 Learn more about Kokomo’s rich history at the Elwood Haynes Museum, Seiberling Mansion, Kokomo Opalescent Glass Factory, or Kokomo Auto Museum. Or explore the Historic Downtown Architecture Walking Tour! Parade, car show & cruise-ins, food, fireworks, rides, and concerts featuring Molly Hatchet, Here Come the Mummies, and 38 Special. To see a full schedule of events, visit their website at www.haynesappersonfestival.org. Food, medieval festival, and afternoon KidsFest. Evening concerts will feature Cracker along with several opening bands. Enjoy the tastes of local Kokomo cuisine from over 30 restaurants, beer garden, food competitions, kid’s activities, and concerts featuring American Idol winner David Cook. While visiting Downtown, take time to explore local shops and trails. The Wildcat Creek Walk of Excellence and Industrial Heritage Trail are perfect for walking, running, and biking. Don’t miss the colorful murals created by local artisans located along the trails and throughout Downtown! Love comedy? Laugh House Kokomo just opened this month bringing premium, live comedy to Downtown Kokomo. Upcoming summer shows include Donnie Baker, Steve-O, and Jamie Kennedy. Visit their website for ticket information. To plan your summer getaway, call the Greater Kokomo Visitors Bureau at 800-837-0971, go to www.VisitKokomo.org or download the free Visit Kokomo mobile app! May Brings an Abundance of Great, Family Events in Kokomo! To see ALL events going on during the month of May, go to www.VisitKokomo.org/events or download the FREE Kokomo mobile app. No need to travel far to find fantastic concerts, musicals, comedy shows, and plays. 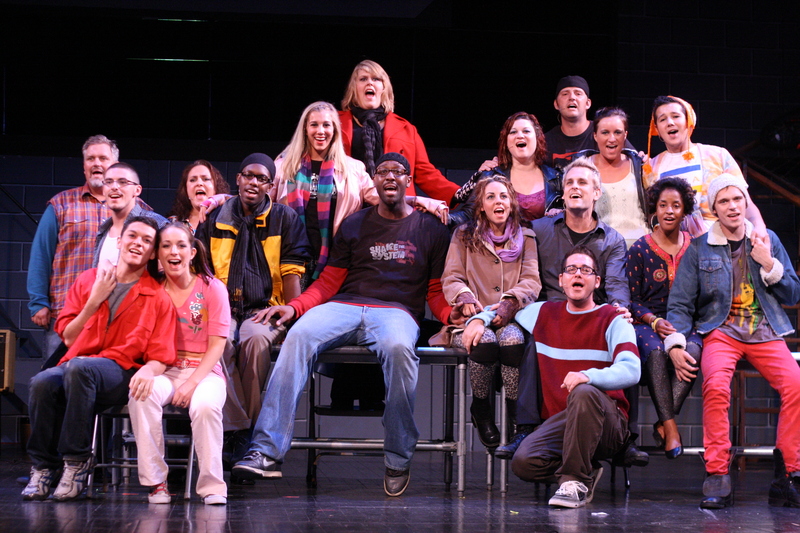 There are plenty of opportunities to experience great performing arts in Kokomo! Below are just a few of the upcoming shows. Plan to attend one (or more!) for a great evening of fun with family or friends. Plus stay tuned for even more live music this summer as the Kokomo Summer Concert Series kicks off at the Performing Arts Pavilion in Foster Park in Downtown, and Kokomo Park Band concerts, held in Highland Park, will also start in June! For a complete calendar of upcoming events, check out www.VisitKokomo.org/events. Performances: Fri. & Sat. 7 p.m. and Sun. 2 p.m. Performances: Fri. & Sat. 8 p.m. and Sun. 2 p.m. Doors open at 7 p.m. & show at 8:30 p.m.
Kokomo High School Auditorium – 7:30 p.m.
March 15, 2014 – 7 p.m.